This home will spoil you for any other! High style, beauty and sophistication in this brilliant design is perfect for todayÃ¢â‚¬â„¢s lifestyle. With its fabulous spaces, easy flow and expansive lower level, this home is spectacularly well-suited for entertaining. 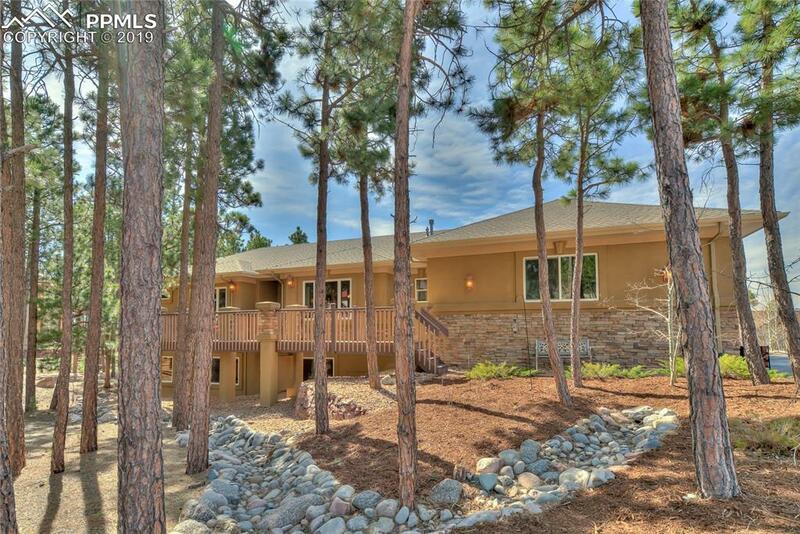 There are a total of 4 bedrooms and 4 baths with a phenomenal main level master retreat with bay sitting area, an attached 5 piece spa with jetted tub and a spacious walk-in closet. 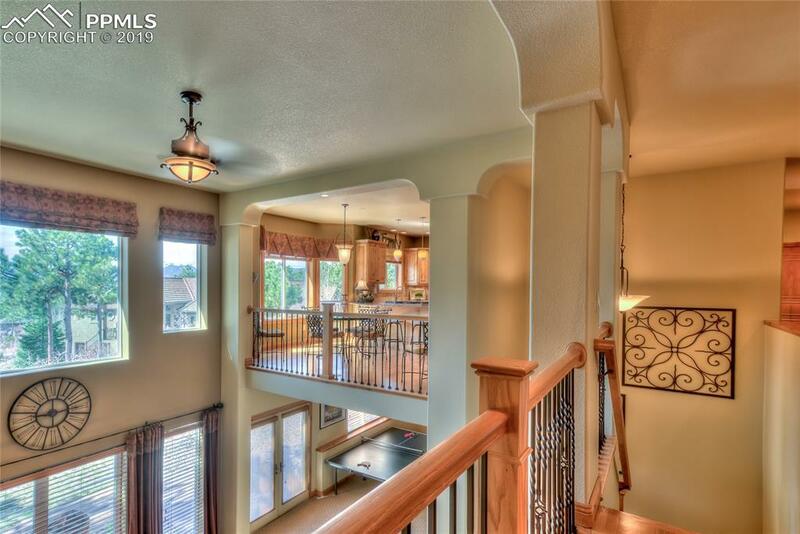 Home features an open foyer overlooking the family room, a formal dining room and office with custom crown molding. 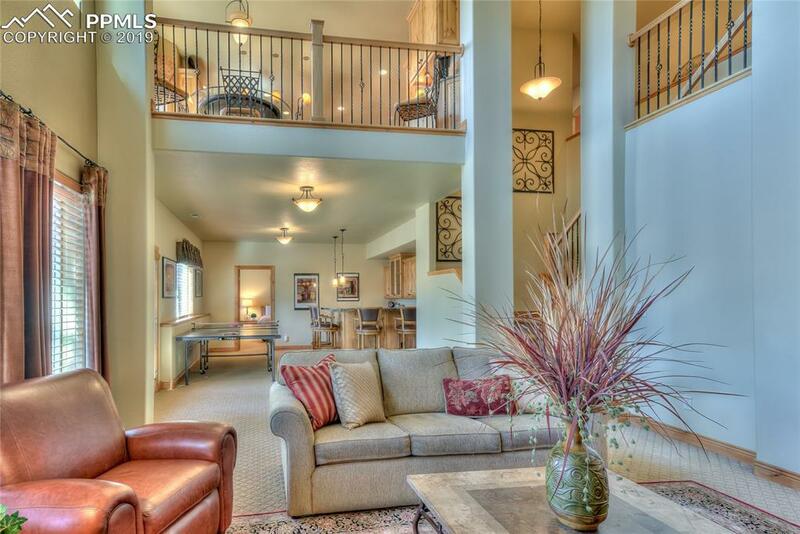 The gourmet kitchen features slab granite counters, Knotty Alder cabinets, a 6 burner gas cooktop, designer light fixtures, stainless steel appliances plus a breakfast nook that overlooks the lower level and includes a gorgeous Pikes Peak view. The main level hearth room has a stone fireplace and a walk-out to the large composite deck that includes a gas stub for natural gas. The focal point in the lower two story family room is the exceptional floor to ceiling stone fireplace and can be seen from multiple main level rooms. Attached to the family room is a separate media room and a large walk-out game room that includes a wet bar. 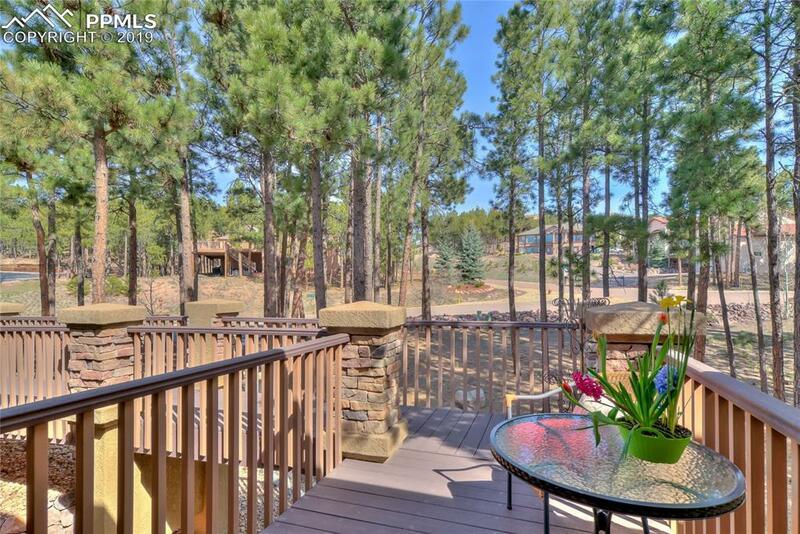 Multiple outdoor living areas that include a flagstone patio with walkway, custom landscaping with rock walls on a private and treed .52 acres with beautiful Pikes Peak and Front Range views!